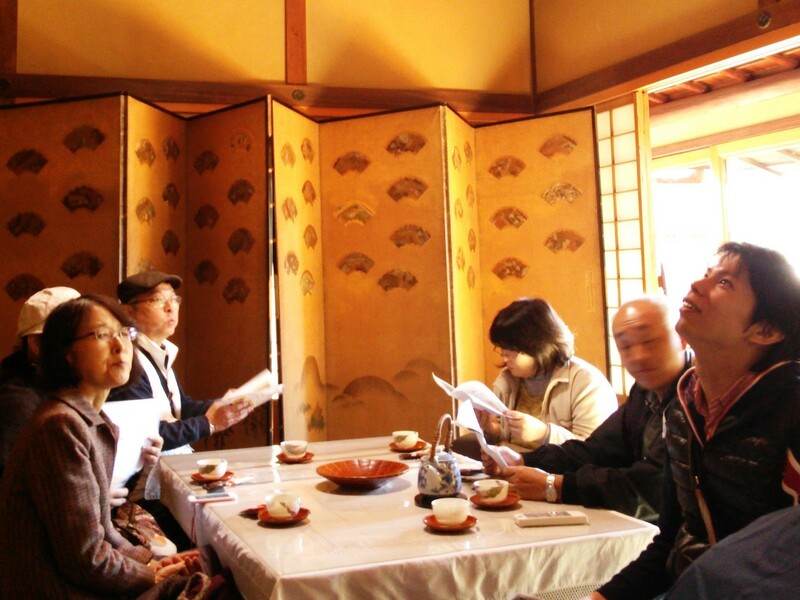 Many historic districts has been left In the area of Tokitsucho-Takayama and Tokiguchi of Toki city. 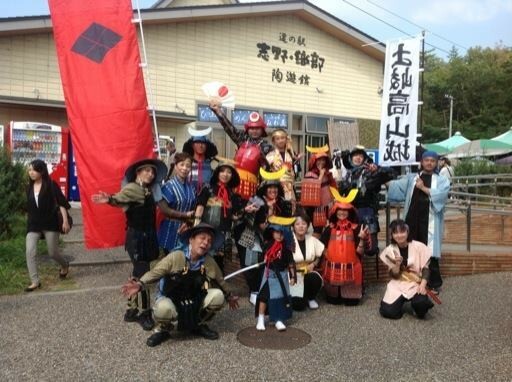 Here is the place that many bushos and townsman had succeeded. 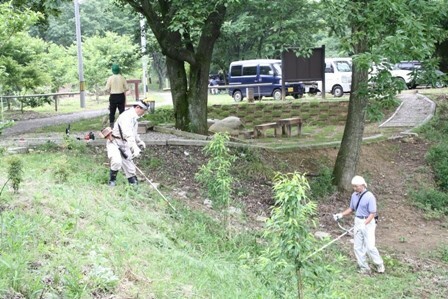 We thank you for carrying forward of the maintenance for Toki-Takayama Castle Ruins and its peripheral Recently. 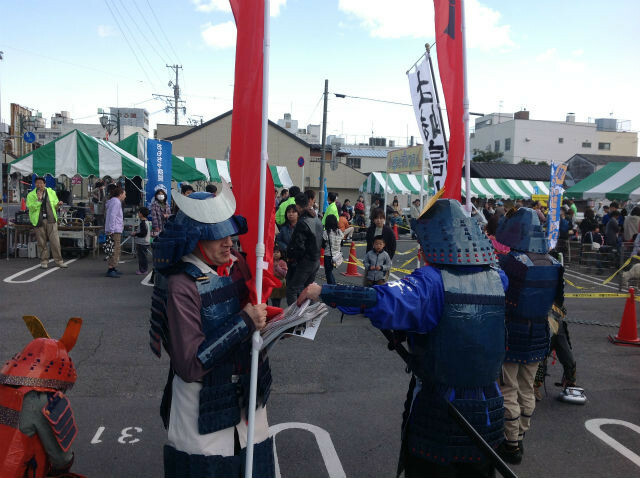 As a result of this activity, it leads to gather the many interests of the people inside and outside of Tokitsu-cho in Toki city. 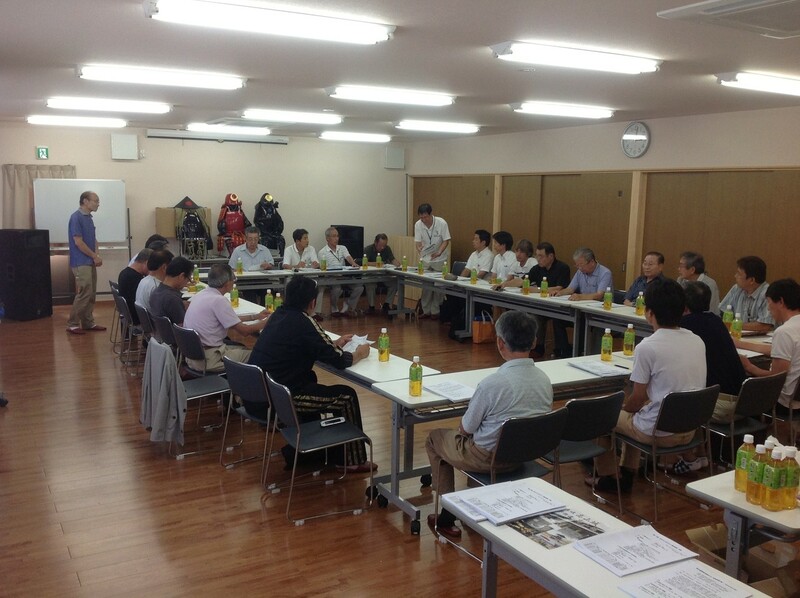 So we took this opportunity and launched the preservation society for Takayama Castle and Takayama-Juku in April 2011. Our mission is to inspect and maintain our historical district and take over to the next generation. 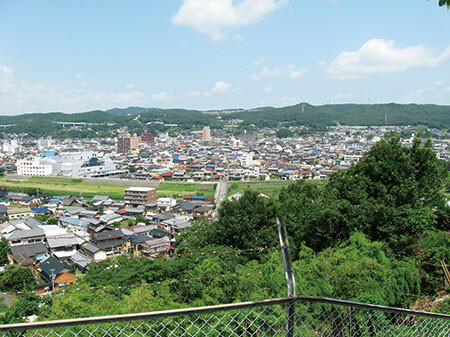 Takayama is located in the middle of Toki city and the landscape is from south side of the Toki River to the area coming up to the central hill in Koki city. The distance from JR Toki Station to Takayama is about 1 km and there are many restaurants as commercial district. 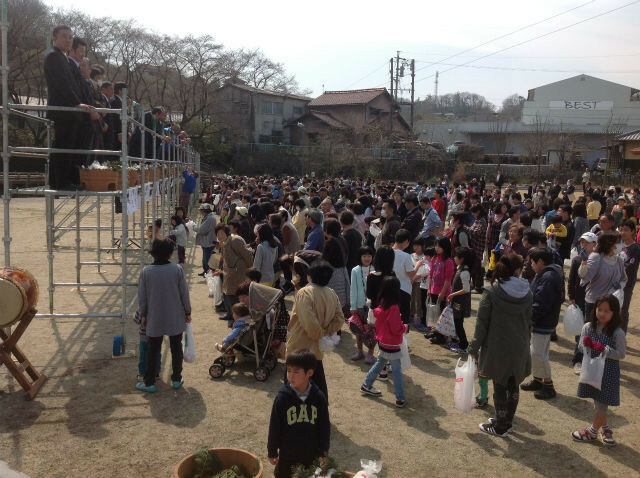 There are 1,822 people, 696 housholds in this area in the end of March 2013. 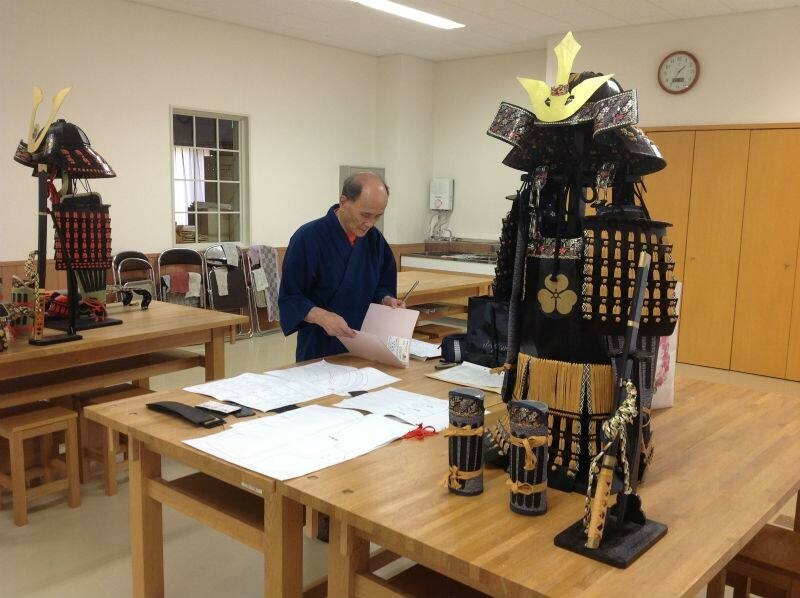 Toki city had been developing with Mino ware, which is pottery, as a traditional and key industry for a long time. 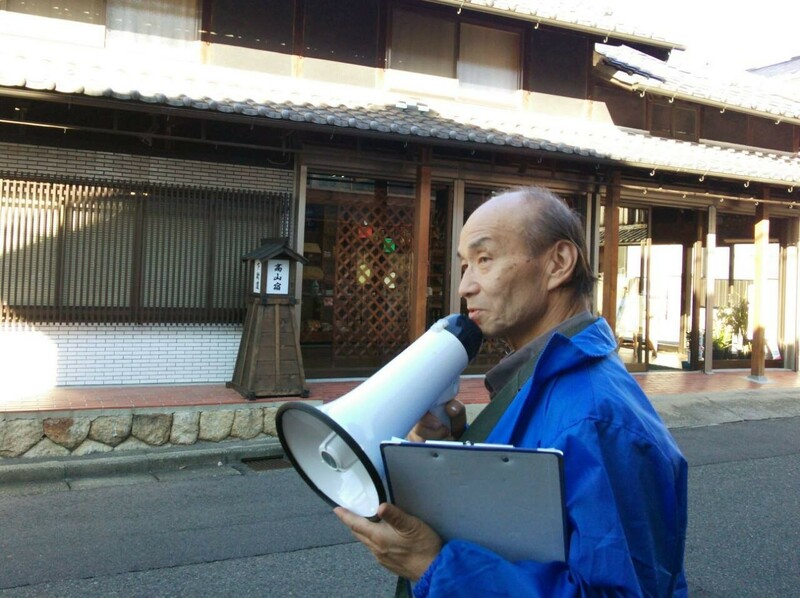 So now therefore a ceramic has become the main industry in Takayama area. In this Takayama area, there many Bushos and townsmen had been succeeding since Kamakura era before in Takayama area. Among them, in Sengoku here was the borderline of territorial dispute battles time and again between Nobunaga Oda’s cavalry and the union of Shingen Takeda’s cavalry and parent-child Katsuyori’s cavalry. And, in Edo era, here had been flourished as a post-town called “Shita-juku” connected between Nogya in Orari area to Nakasen-do. After Meiji era, here has played an important role as a center of this around area because of placing Toki County Government. However, getting developing and expanding ceramic business that is local industry, traditional and old town has been gone. Today, the vitality of this are reducing under influence of turning down economy and the interest of resident people in this area is about to drop off. 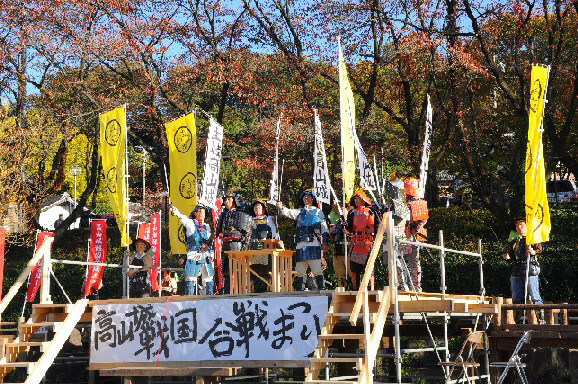 On the other hand, volunteer activities has been performing to maintain the Takayama Catsule Ruins by the people who has a feeling that they want to keep the vanishing historical heritage somehow. 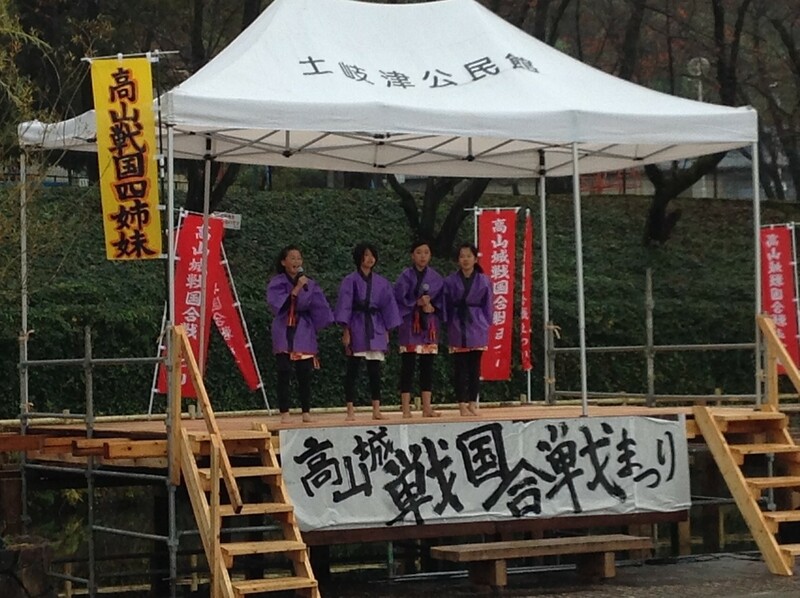 Spreading such activities led to increase the interest of resident people back again. 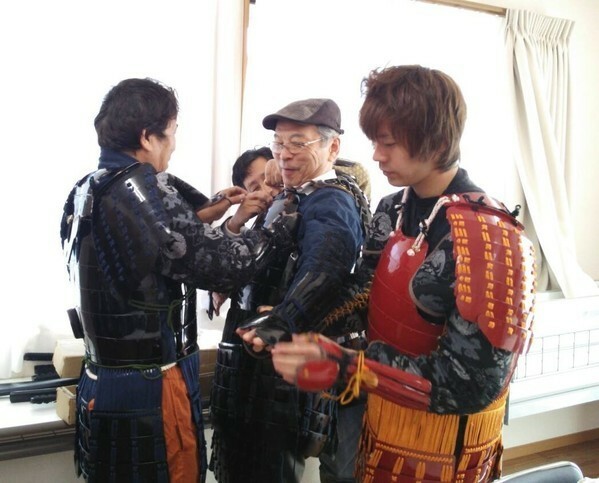 And it was decided to launch the the preservation society for Takayama Castle and Takayama-Juku April 2011 that achieve the mission mentioned already above. 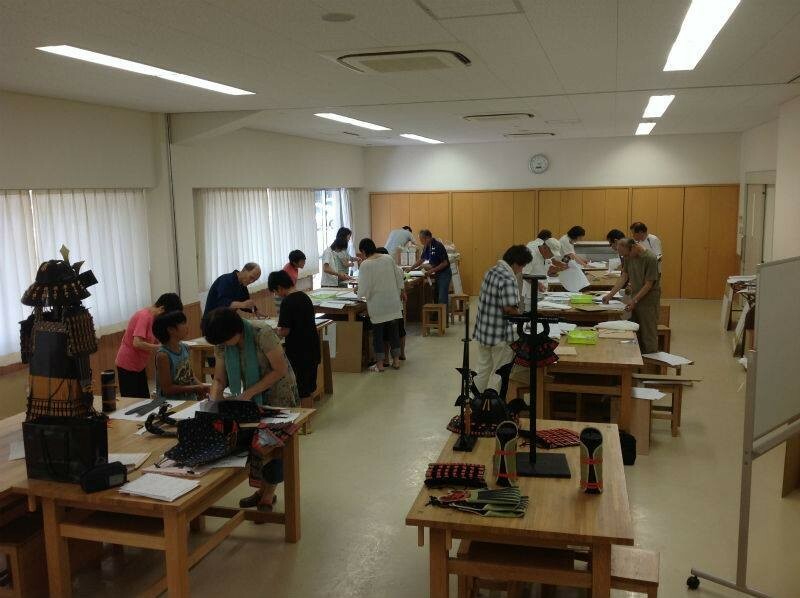 There are five activities that “Preservation Society” is focusing no now. 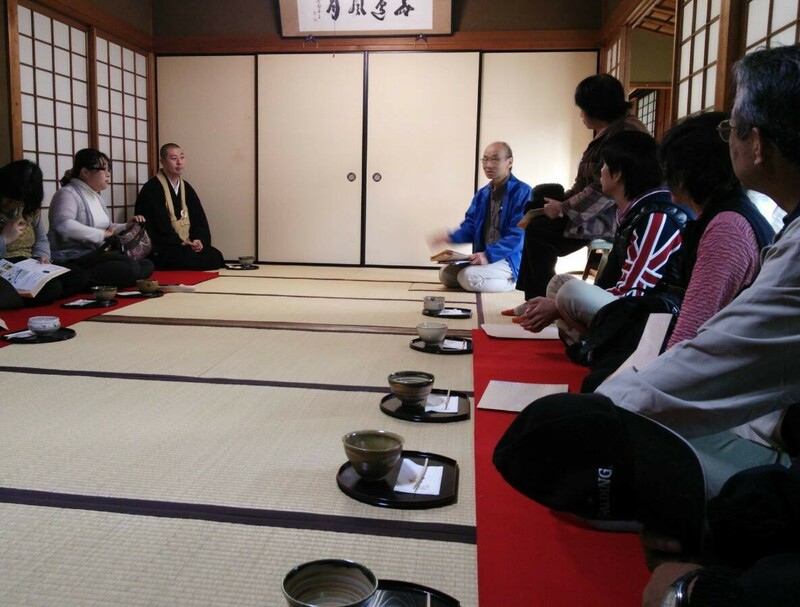 To hold a lecture of history and study groups, as well as to inspect the history and culture of the region, and make the preservation and maintenance of historic sites. 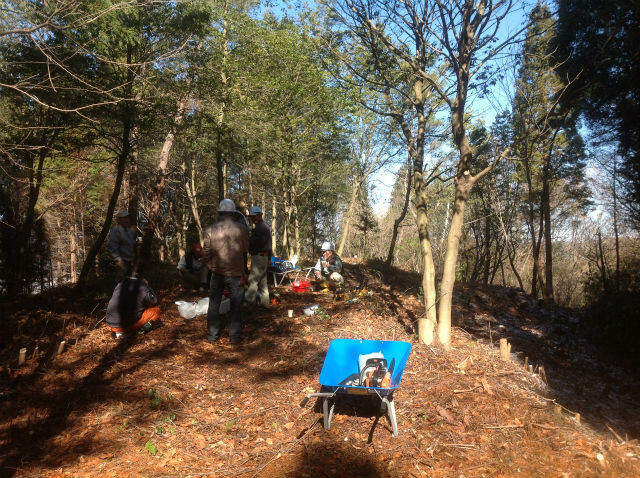 Inaddition, to use and to landscape historic sites together. Since it is necessary to make historical culture rebirth, we operate not its inspection and maintenance but also activity to become common. To perform historical education to young people through study groups as described previously , tospread history and culture and to take over them to the next generation. To landscape our city to make our children feel proud and to work a lifelong learning activity to create a vibrant of our city. To create a festivity and to expect an economic effect, we hold events, make relationship city and develop new specialty goods and foods. We, the Preservation Society, just started the activity that we can work own members at first. Copyrights © 2013-2017 高山城高山宿史跡保存会　all rights reserved. Created by TRiANGLE WoRKs.